Karauli, India — Twenty women gave birth during a busy 12-hour shift at the district hospital in Rajasthan state on this summer night in May. But the delivery that remains memorable for Nurse Sarika was the birth of Mantosh Singh’s baby — memorable, because her newborn son wasn’t making a sound. Nurse Sarika knew she had to act quickly. For newborns suffering from asphyxia, health care providers understand the importance of “the golden minute” — the crucial 60 seconds after birth during which newborns need to be resuscitated to avoid long-term complications or even death. Failure to breathe at birth accounts for as much as 20% of all neonatal deaths in India. Nurse Sarika hurried to dry the baby and clamp and cut the cord. Then she laid the baby in a radiant warmer to maintain his temperature. As the baby was still not breathing she immediately positioned the baby to open his airway and performed a quick suction to remove any airway obstructions. She vigorously rubbed him to stimulate his breathing, but the baby still didn’t breathe. So she started bag and mask ventilation and kept a close watch on the newborn’s chest and skin color. 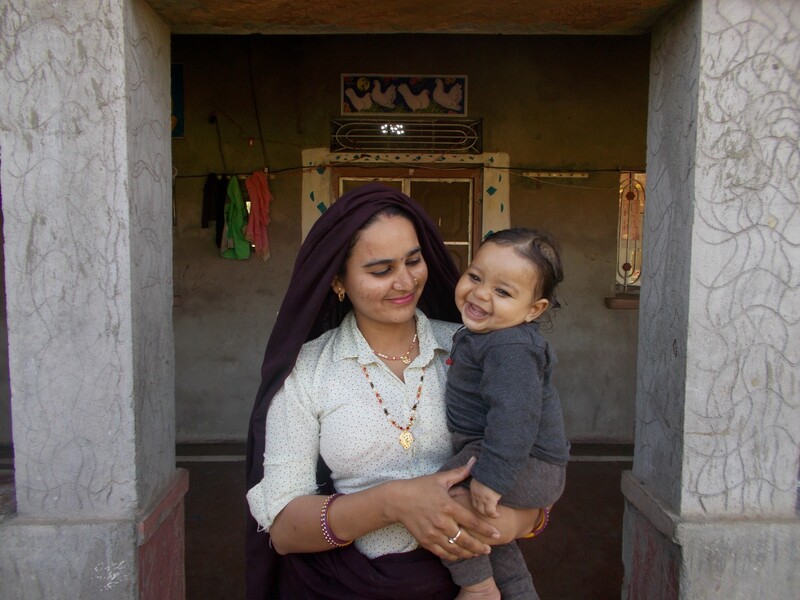 Like hundreds of other health providers, Nurse Sarika had recently been trained in newborn resuscitation through Jhpiego, as part of the Dakshata program. The newborn started to turn pink. Moments later, he let out his first cry, a sound his mother may never forget. 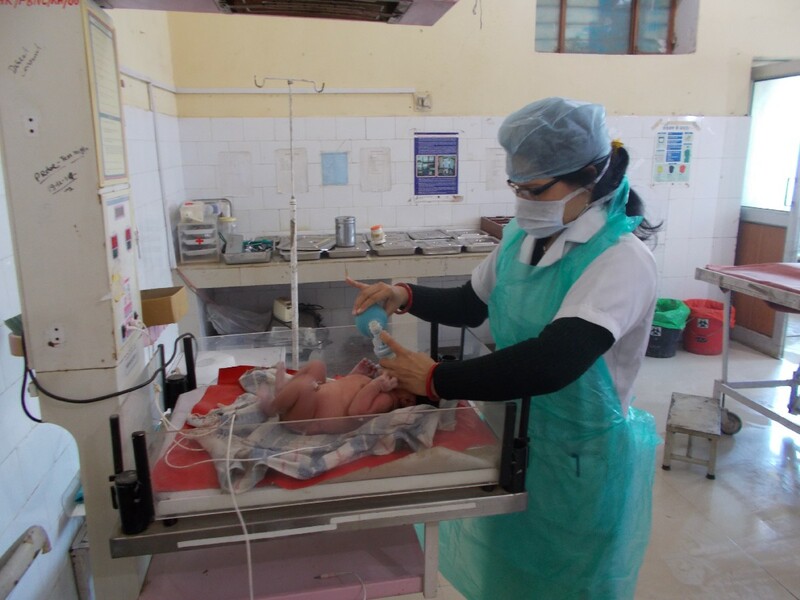 Nurse Sarika called her newborn team for help, and the baby was transferred to their care for close observation. “I cannot even express the happiness I felt when I saw the baby turn pink that night. I was overwhelmed with joy as I was able to save his life,” Nurse Sarika said. Nurse Sarika confidently performed the steps for resuscitation. She had just completed a Jhpiego-led training in newborn resuscitation that empowered her with the essential lifesaving skills and evidence-based practice she needed to save the baby’s life. 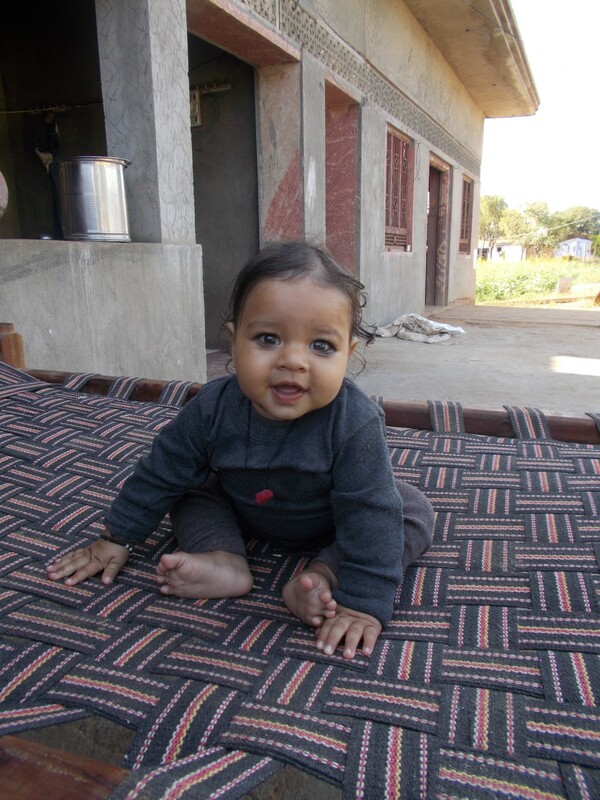 Today Mantosh Singh’s baby, Ritik, is a healthy, thriving bundle of joy! With funding from the Children’s Investment Fund Foundation, Jhpiego is supporting the government of Rajasthan, to implement Dakshata, India’s flagship initiative to improve the quality of care during and immediately after childbirth. Dakshata — a word that connotes adroitness, skill, mastery and talent — began in 2015 and is being implemented by Jhpiego in more than 1,000 high-patient-load facilities across seven states including Rajasthan. In Rajasthan, Dakshata covers 197 facilities that collectively serve nearly 350,000 pregnant women. Beyond empowering doctors and nurses with the skills and confidence to help mothers and their newborns thrive, the program has helped make essential labor, delivery and postpartum supplies and commodities more available. Dakshata has also helped improve the accountability of health care providers through better recording and reporting of cases. As Mantosh Singh cradles her newborn son, she’s grateful that Nurse Sarika’s expertise made all the difference. Dr. Ram Chahar, Senior Program Officer in Jhpiego’s India office, also contributed to this article. Dishant Singh, the photographer, is a Program Associate in the India office.